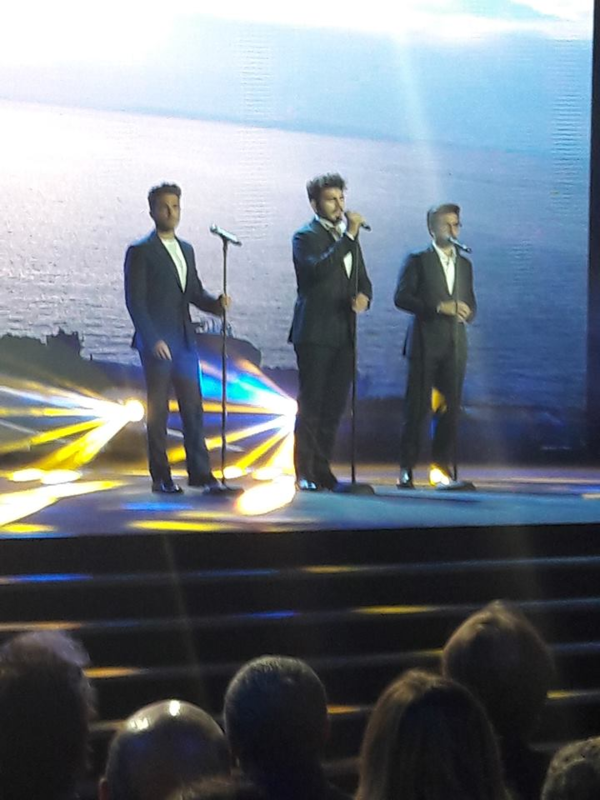 Gianluca is the youngest member of Il Volo. 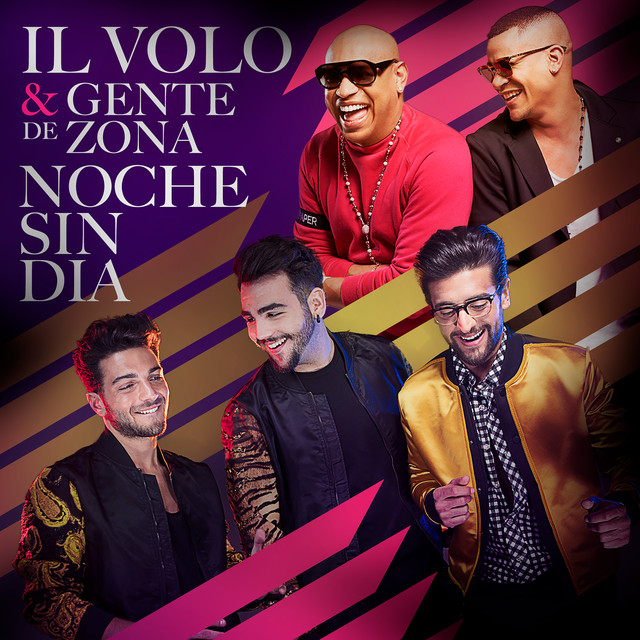 Ignazio calls him the “serious part” of the group and describes him as a perfectionist. His birthday is Feb. 11, 1995, and he lives in Montepagano, Abruzzo [pop1207]. He has a younger brother, Ernesto. Gianluca’s feelings about music are as definite those of his Il Volo brothers: “To me, music is life. It is a way to convey what is inside me”. He plays the piano, listens to all kinds of music but in the past two to three years, his musical taste has been centered more around the likes of Frank Sinatra, Dean Martin, Andy Williams, Perry Como and Mario Lanza, with his current favorite being Frank. The highlight experiences in his career have been singing with Barbra Streisand and performing in Il Volo’s three PBS specials. In school, his favorite subjects were Greek and Latin, and he still enjoys learning different languages. His favorite sport is soccer–both participating and watching his brother play. He likes comedy and adventure movies–recently tweeting that movie watching is his hobby–and has no reservation in admitting that his celebrity crush is Natalie Portman. ” In America he would be called a “Romantic Baritone” and used as a tenor-baritone in a lot of musical or opera roles. In terms of pure vocal size, his voice is the largest with very rich chest resonance which you can hear when he talks. Note: Myron Heaton is an experienced vocal coach, but does not coach any member of Il Volo. I hope you did meet them on the tour this year!! I did and they were sweet!! If not I hope you will meet them soon!! The song is actually called “Una lunga storia d’amore.” I think that’s spelled correctly. lent when they sang with Laura Bretan. She is 14 and has such a beautiful voice and should have won. What a wonderful thing they did for her. I looked them up and bought their DVD and cd IL VOLO. The DVD is such an incredible visual and musical experience and we love to watch all their expressions. Ignazio is especially fun to watch. We had our first “A Night At The Opera ” last night with friends so they could experience these incredible men. I have not listened to opera very much but they have captivated our hearts. We will see them in San Jose in March. Patricia, you have a lot of catching up to do! Go on youtube and start watching videos from 2011, 2012. There are some concerts where Piero and Ignazio do some very funny things–lones with kettle drums come to mind. Have fun watching and seeing how they have grown, how their voices have matured, how much they love each other. dedication and feeling these beautiful men give. I am very blessed being able to hear their beautiful voices in solo and together. I am in awe of the love they have for each other. Very heartwarming, and I say Grazie with Love.